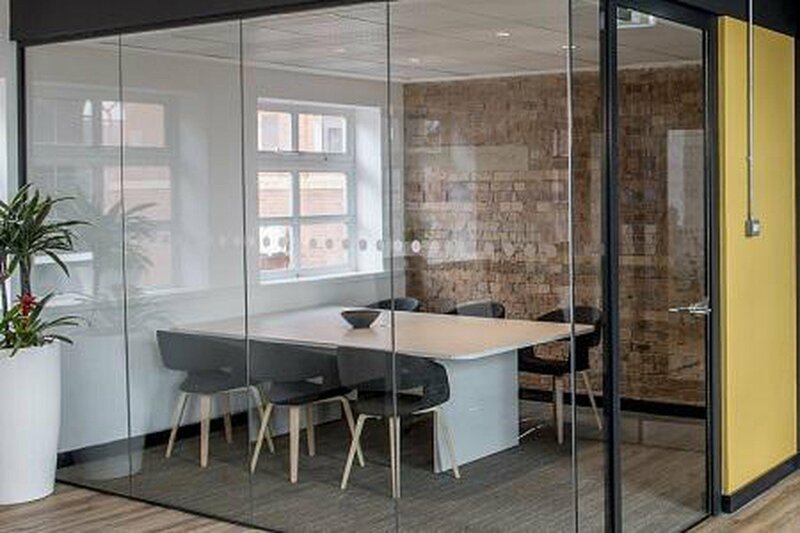 This room is a Contemporary glass meeting room within our coworking environment. A cool conference room, with stylish glass walls creating a more airy feel to the space. 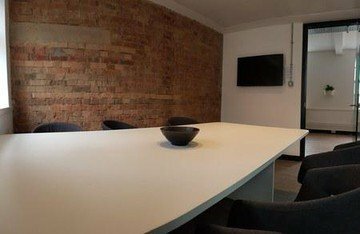 This small yet characterful meeting space is arranged by an experienced host and perfect for smaller meetings up to 6 people. 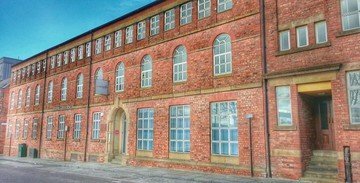 The venue is located in the heart of Sheffield's Creative and Digital Quarter and at walking distance of the open town hall square with water fountains, cascades and memorials. This meeting room is also located within the Lounge area - a bright space with original arched windows.